Pike Research projects that the installed base of smart meters will reach 963 million units by 2020. According to a new report from Pike Research, the global installed base of smart meters will reach 535 million units by 2015, which represents a significant upgrade of the firm’s 4Q 2009 forecast that the installed base would be 251 million units in that year. The largest contributor to this upgraded forecast is the strong adoption of smart meters in the Asia Pacific region, China in particular. 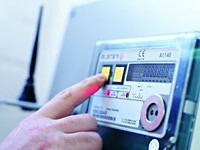 Pike Research further projects that the installed base of smart meters will continue its robust growth beyond 2015, reaching 963 million units by 2020. Pike Research projects that the world market for smart meters will peak at just over 100 million units in 2015, followed by a gradual decline in annual unit shipments. The growth of the industry will be characterized by regional waves of adoption, beginning with the North American market, which will peak in 2012, followed by a peak in Asia Pacific in 2015, in Europe in 2017, and more gradual long-term growth in Latin America, the Middle East, and Africa. 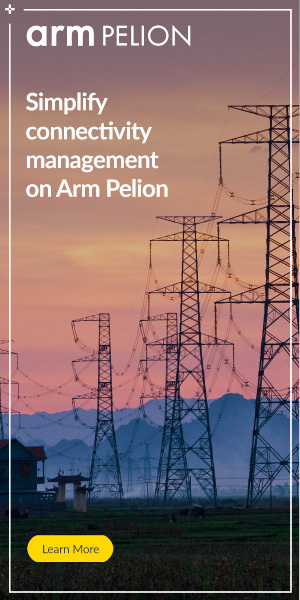 The firm anticipates that smart meters will represent the majority of all installed electrical meters by 2018, and the smart meter penetration rate will reach 59% by 2020.